The IWWA Board of Directors approved a $2,500 Grant to support the reintroduction of Swan Geese along the Amur River in Russia. This program was headed up by Sergei and Elena Smirenski and was supported by the Moscow Zoo who donated a pair of Swan Geese to start a captive breeding program. 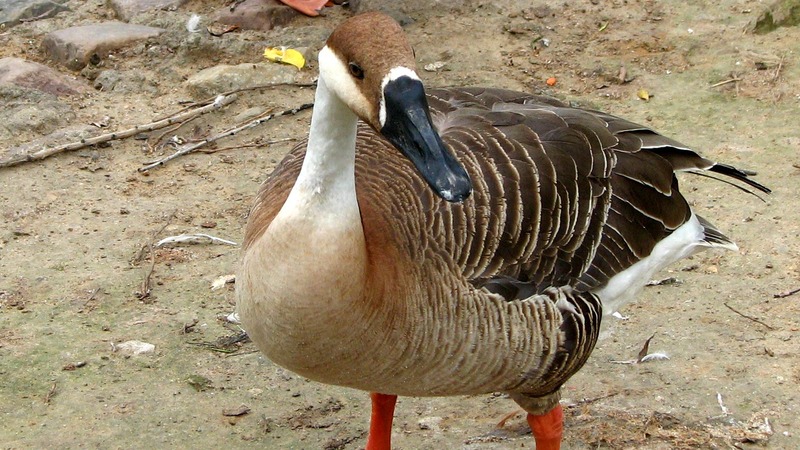 They have also developed an active education program about the Swan Goose’s current status in the wild and the Muraviovke Park project to bring back this species to the Amur River Basin. This program received both national and international television coverage to increase public awareness.